Several new businesses have opened in Kimberley Platzl. 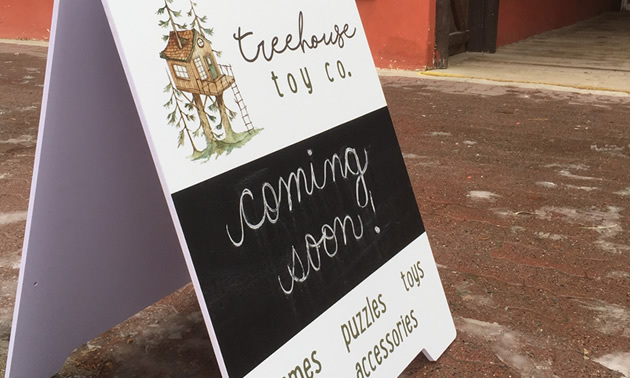 One is a children’s boutique offering games, puzzles, toys and baby accessories called Treehouse Toy Co. It is located across from the Pedal and Tap. 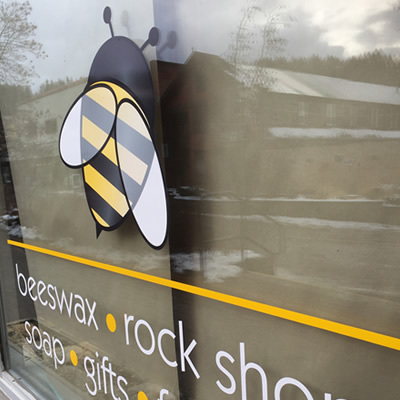 The business that used to be in that location, Moody Bees, has moved across the Platzl and has opened a new store as well. 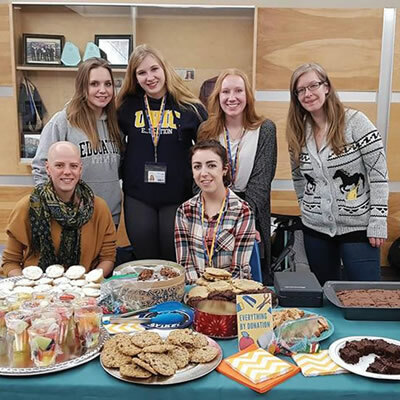 Facing Wallinger Avenue is Tumbled Earth which owner Kara Clarke has opened as a new boutique showcasing her riverstone jewellery and accessories. 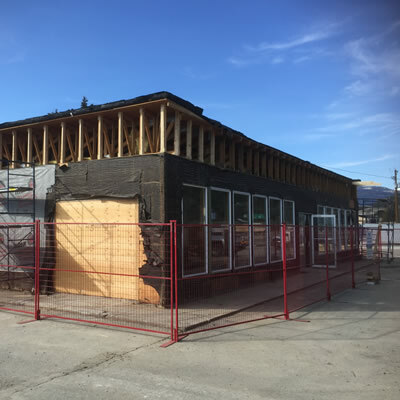 The Chinese restaurant on the corner, The Butterfly Garden Restaurant, has closed and moved to Van Horne Street in Cranbrook.